Billionaire brothers Farris and Dan Wilks recently purchased 172,000 acres of land in southern Idaho’s Valley County. While private and public land ownership and access is a constant issue for western hunters, the problem with the Wilks brothers is that once they own the land, they tend to shut everyone else out. 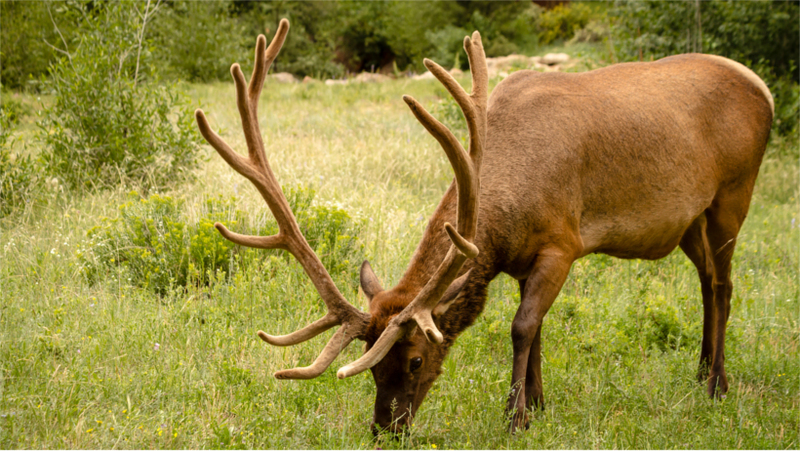 According to a recent piece in Medium, written by the Center for Western Priorities, the land purchased by the brothers had traditionally been open to the public – for hunting, fishing, recreation – and once the purchase was complete, closed the land to the public one month later – in the middle of the controlled-hunt elk season. But the Wilks aren’t just interested in only closing access to hunters – they also quashed snowmobiling on the popular (and public) West Mountain trails by dissolving Valley County’s leases to access roads, which fell on the Wilks’ newly owned parcel, according to the Idaho Statesman. 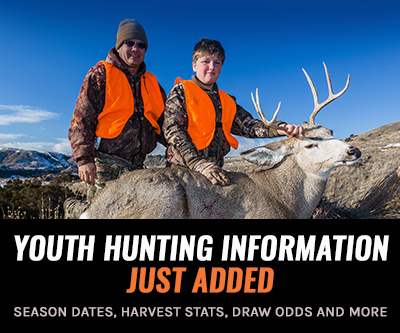 What does this mean for Idaho hunters? Plenty, especially if where you hunt is suddenly off limits. But this means more to Valley County, which relies on revenue from hunters, anglers and outdoor recreation – something that the private landowners must understand whether or not they care about a county’s economic gain. So what should you do? Many organizations are organizing ways to keep public lands accessible, including the Backcountry Hunters & Anglers. In fact, the Theodore Roosevelt Conservation Partnership has an ongoing petition that you can sign that supports open access to public lands for everyone and are even asking the public to tweet at moderators so that a public lands question may be part of the town-hall style debate this Sunday. Don’t let private land ownership lock you out of your hunting spots. That is just incorrect about access across private land in NM. If there is a public road right of way you can cross. Otherwise the landowner does not have to grant access. In New Mexico you cannot block access to public land. If you buy land that has public land in it or a road that is, was used to get to the public land than you cannot block the road. I talked to a game warden 3 weeks ago about this issue. I was told that if there is a locked gate on private property that is denying access to public land then to call game and fish and they will cut the lock. If there is no roads to the public land then you can walk to it through the private but has to be pretty much a straight line. I'm not sure how it is anywhere else but worth looking into. Prescriptive easements may make it technically illegal to block access. Basically, prescriptive easements state that if a property has been used a certain way for an extended period of time the new owners have no legal precedent to stop that usage. As someone who moved to Texas for the "hunting opportunity" I couldn't be any more surprised by that reply from someone from Texas. The longer we go, the closer we get to hunting being an upper class, pay-to-play, rich person activity. Texas is a prime example with less than 5% public land. We're going to approach situations that were the reason this country was founded in the first place; the rich owning all of the land. Comparing access to your acre of land to 170,000 acres of land is hardly a fair example. 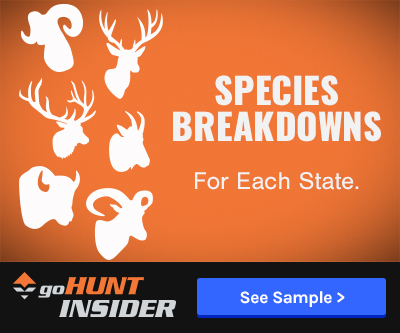 That might be the norm in Texas where public land hunting is almost non existing, but here in CO AND many other states in the west, public lands and access to public lands are dwindling. There is nothing worse for the hunting community than private land owners shutting out the public from land that's been hunted by families for a hundred years or more. In reality, only God owns land in this works. The days of walking through miles of forestry with tag and gun in hand, pursuing North America's great Big Game Animals are coming near an end and people like these brothers are going to create a European like hunting world where you have to join clubs and pay for access just to hunt. Not much longer will us westerners be able to recreate what the great pioneers and hunters used to do in this great land. So private individuals bought private land? If you bought even an acre in a neighborhood, and wanted to put a fence up and have it just for you, should the other neighbors be able to force you not to do it, so that they can continue to use it for play, etc. and pass through it as they want?